February is already over?? Wow! Pull List Roundtable 2/20/2019: Incursion #1, Stronghold #1, Hulkverines #1, Batman #65 & More! 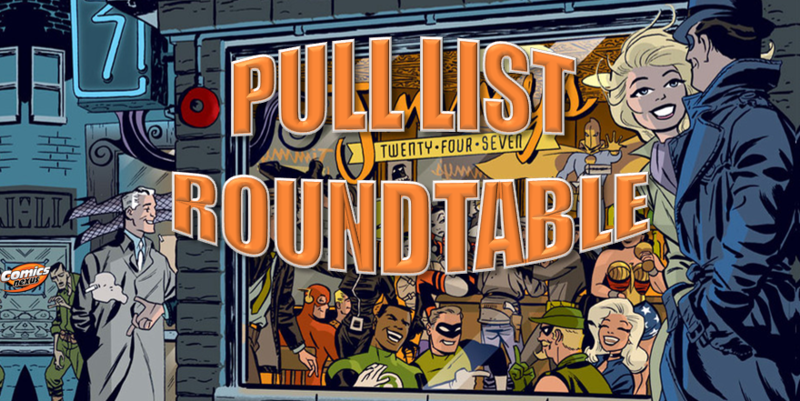 Pull List Roundtable 2/6/2019: Female Furies #1, Age Of X-Man, Oberon #1, Daredevil #1 & More! The Oscar-Award Winning Column is back for another week. First Pull-List Roundtable of the New Year! Last comic year of the week...and it's a small one! Counting down to the end of 2018 with a new week of comics! You know what I am thankful for? NEW COMIC DAY!! Lots of new series this week! The World's Greatest Comic Magazine Picks!